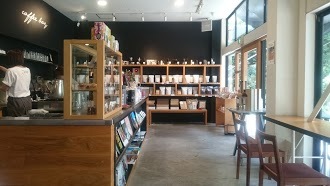 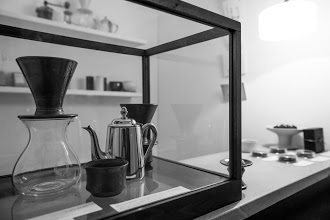 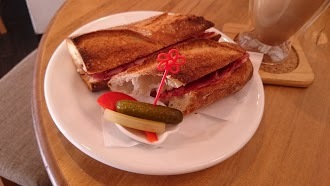 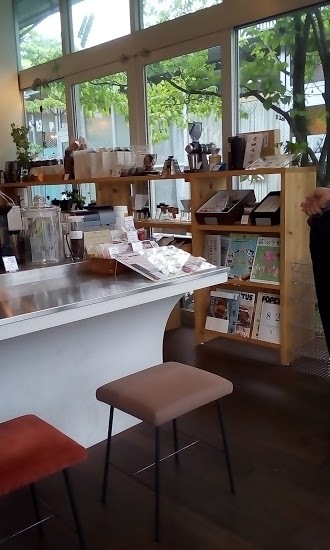 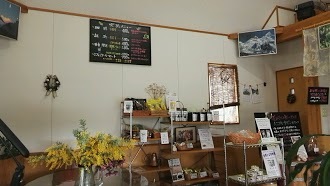 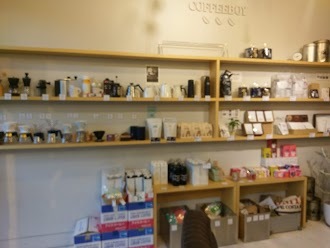 最近の口コミ情報：Cute little coffee shop, really good coffee , friendly staff and you can tell they take pride in their craft. 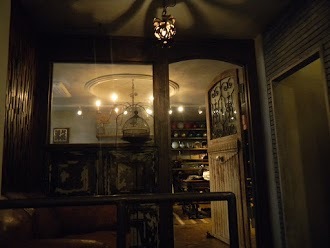 Cozy inside maybe 2 tables and a few tables outside as well. 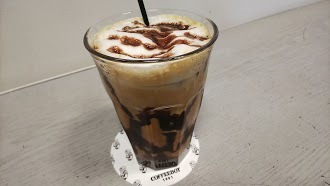 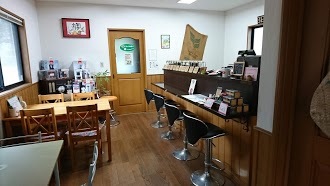 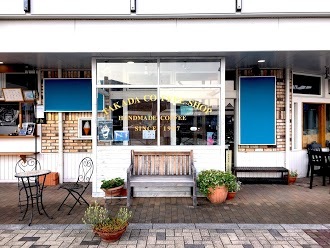 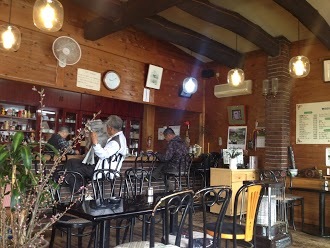 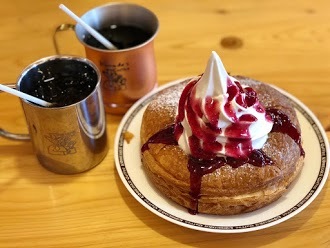 最近の口コミ情報：The best coffee in Yamaguchi city! 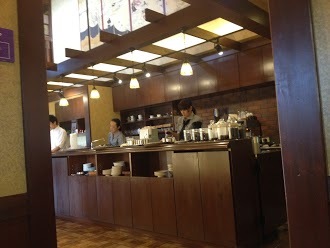 Really friendly staff, always fast service and excellent coffee. 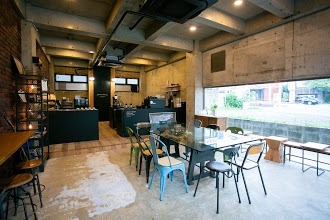 The cafe has a very cool design aesthetic and a warm, relaxed and friendly vibe. 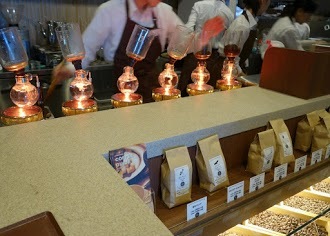 Definitely recommend stopping by for a hot or cold brew and maybe even some of their beans or merchandise! 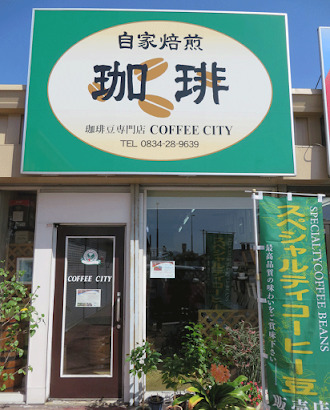 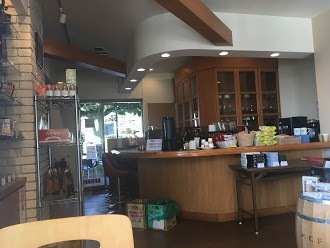 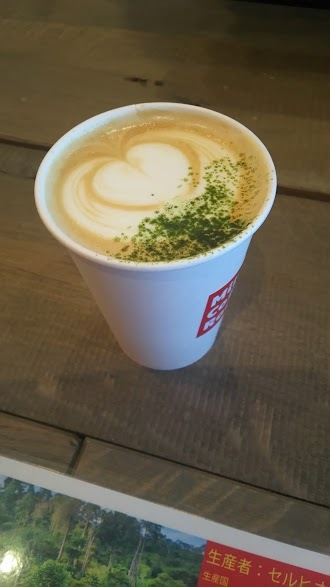 最近の口コミ情報：Mediocre coffee, mediocre prices. 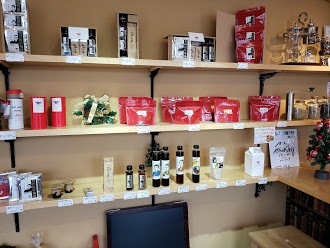 Fine sore overall with some interesting products but nothing outstanding or worth making a special trip for. 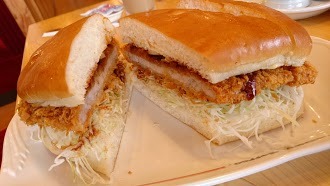 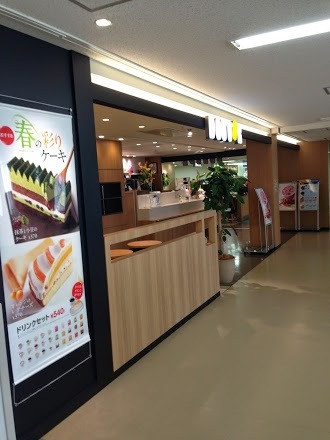 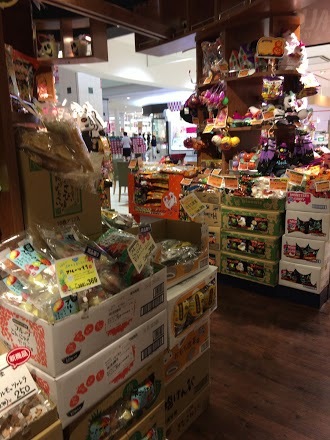 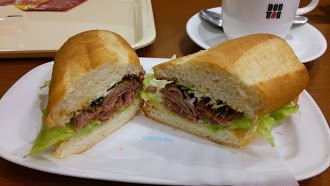 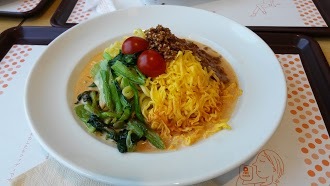 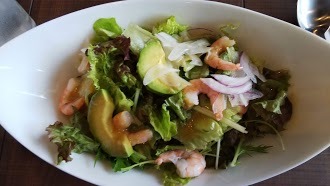 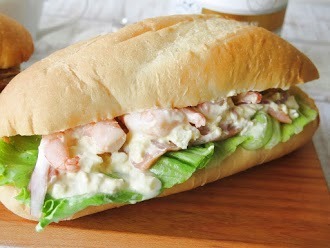 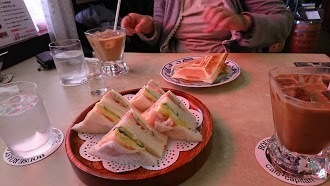 最近の口コミ情報：The food and the service are always great!! 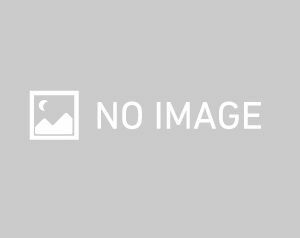 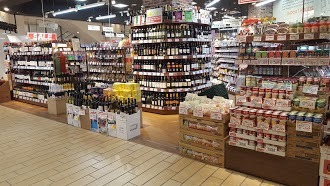 最近の口コミ情報：우베신카와 근처는 커피를 마실만한 공간이 거의 없다. 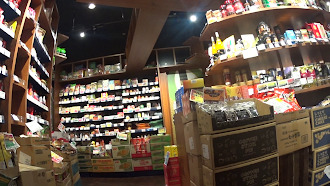 그래서 야마구치의대병원 2층 도토루에 갔다. 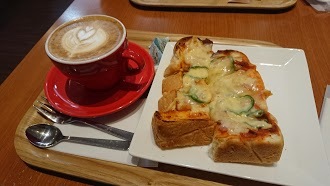 영업시간이 저녁 7시까지. 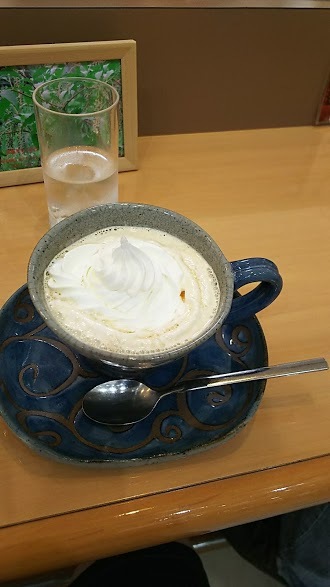 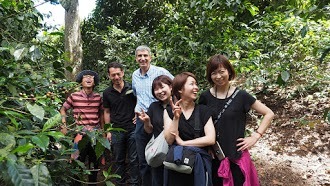 最近の口コミ情報：coffee is amazing! 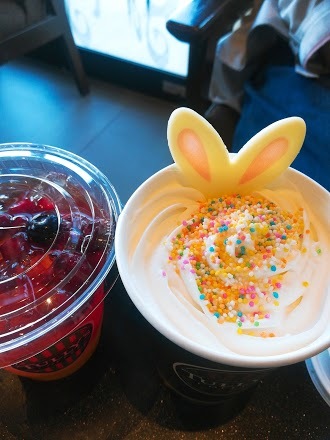 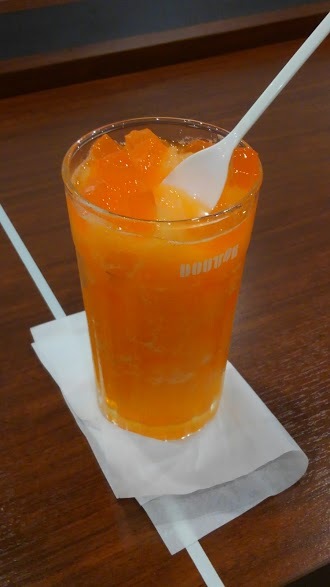 its fresh and good smell , sweet:) after drink it , we order soft ice cream ,and parfait, and then they ask our that you can do it to be set( conbo) its really nice price. 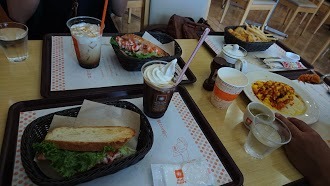 there are so many people on the weekend and summer season. 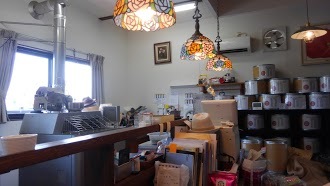 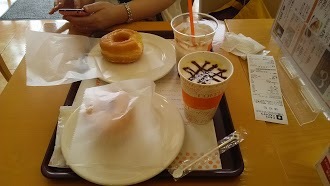 but its really nice place in shimonoseki! 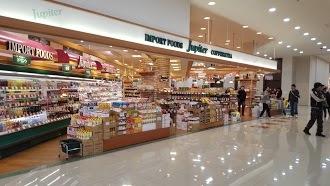 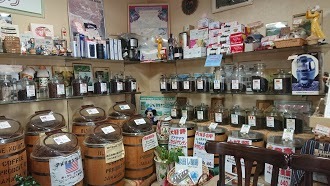 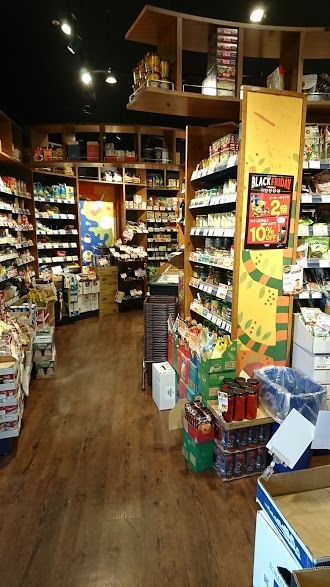 Local favorite:) we buy coffee beans and coffee jelly. 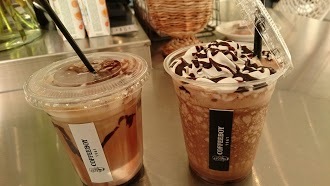 the owner give our drip bag :) thank you so much!! 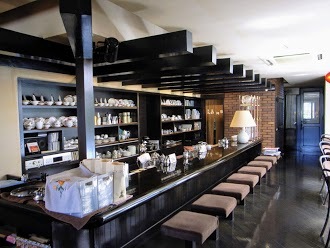 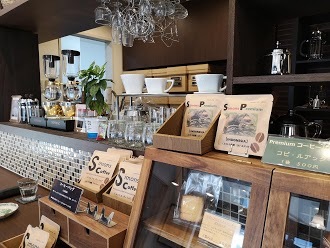 最近の口コミ情報：Hands down the best coffee in Shimonoseki. 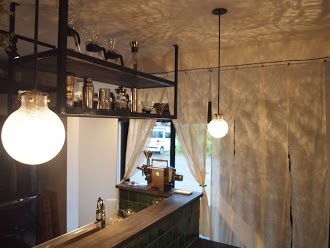 Consistently great coffee!